So, it has been a little quiet around here lately. Do you ever have those weeks (or months, as the case may be) where everything just happens all at the same time? Well, that happened to me about a month ago. In a span of about three weeks, I volunteered to make all of the flowers for my best friend's wedding (more on that next post! ), applied for a job, interviewed on the phone and in person, completed an application project, and stayed up to all hours of the night making the wedding flowers. After many hot glue gun burns, occasional cursing, a lot of help from my mom, and a lot of tea, the flowers were finished and my mom and I went careening down the highway to Pennsylvania to deliver them. We had to pull over so that I could take a call, and somewhere on the side of the road in Pennsylvania, I accepted a job offer! Then, after some cheering and lots of hugs, my mom and I were back on the road. The flowers arrived intact, my best friend and her now-husband and I played Mario Party, and I collapsed on their couch and slept the sleep of the totally exhausted. The wedding was wonderful-- but that deserves its own post. On my last day at my previous job, my coworkers threw a going-away tea party! It was so thoughtful and sweet and I was absolutely blown away by the amount of effort that went into making this celebration happen. 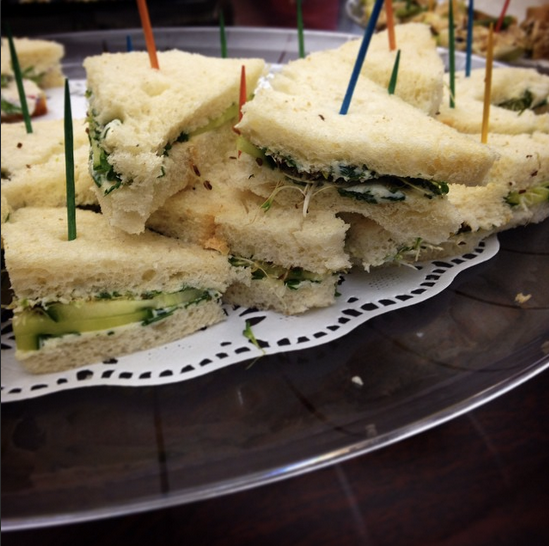 One of my coworkers' husbands has a catering side business, and he made the most delicious cucumber and watercress tea sandwiches, as well as radish and cream cheese sandwiches and tiny peanut butter and honey sandwiches! 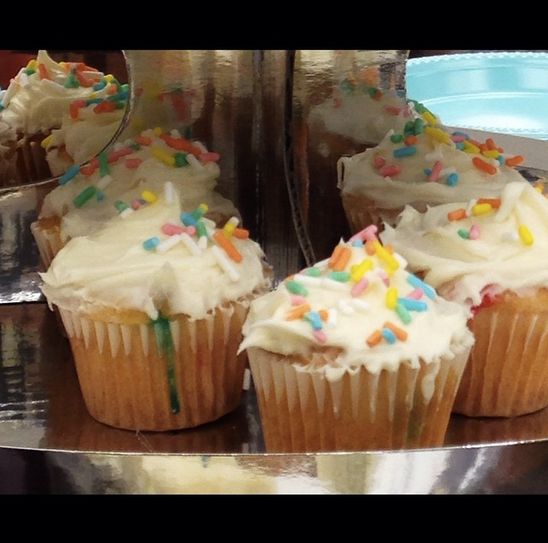 Another coworker, Lindsay, made mini-cupcakes! 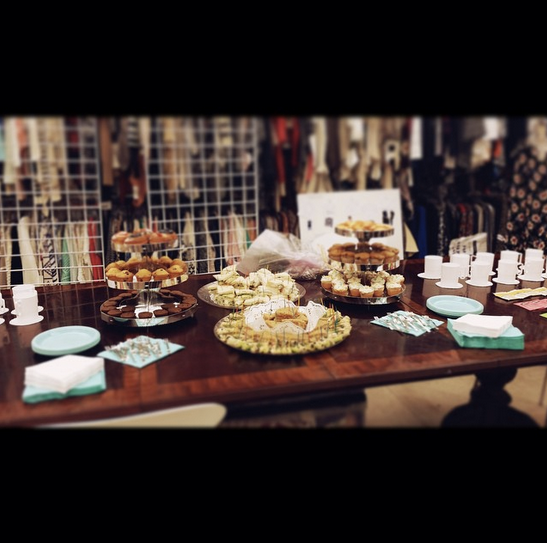 My friend Stephanie spear-headed the party planning and she knows how much I love miniature foods-- I think tiny foods are so cute! Steph knows me so well. 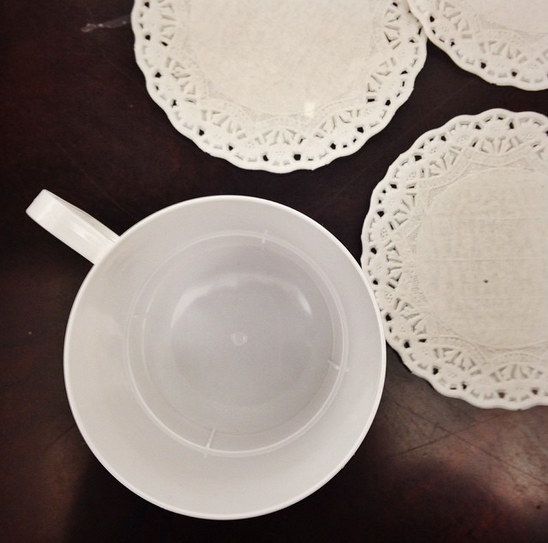 Of course, there were teacups and doilies and lots of varieties of tea to choose from. 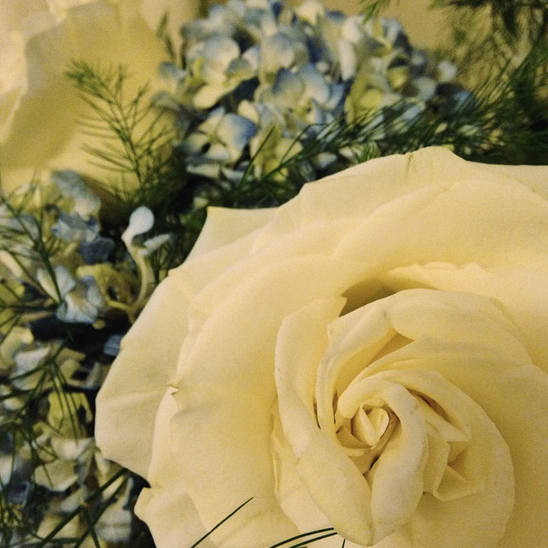 My coworkers also presented me with a beautiful bouquet of white roses and blue hydrangeas-- my favorite flower! I was absolutely floored by the wonderful send-off from my coworkers. In case any of you guys stumble across this, thank you so much! I still smile every time I remember this incredible party. As for my new job, well... I absolutely love it. I wake up every day excited to go to work and contribute to the amazing team that I am lucky enough to be part of. I have been in my new position for almost a month-- I can't believe how quickly the time is flying by! 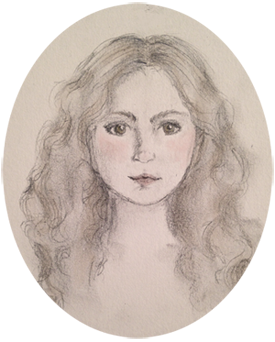 One last little note-- as you may have noticed, I've redesigned my blog! I'd love to hear any comments about the new look! What's new with you? Any exciting news in your life recently?